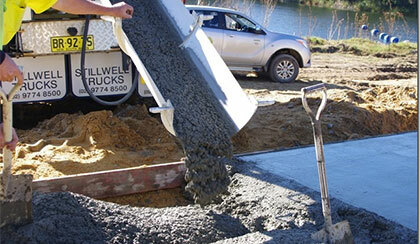 Coastal delivers quality creamy concrete that is easy to screed and finish, easy to pump and consistent load after load. Contact Coastal for a quote. 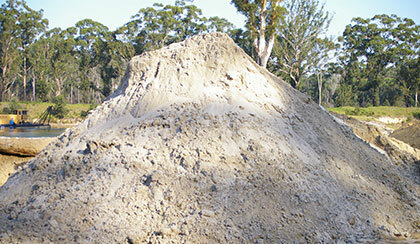 Coastal is a major supplier of fine and coarse sands suitable for all applications where a sand product is required. Contact Coastal for a quote for fill delivered to your site. Some applications require a stable hard base. 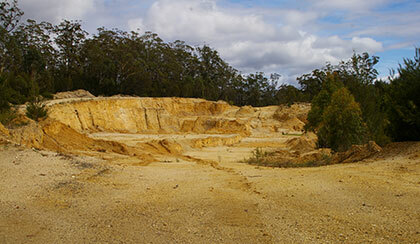 Our Mogo gravel (a mix of aggregates, coarse sand and clay) has been used extensively throughout the Eurobodalla for over 60 years as a firm sub-base.